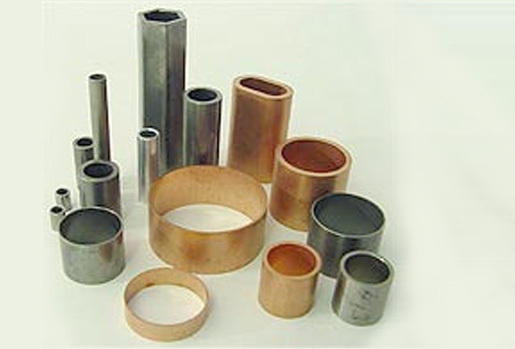 Metal Spacers - AM Industries, Inc.
AM Industries is the leader in solid tubular spacers and bushings. We service all major industries including aerospace, automotive, medical and general industrial.We offer a wide range of standard sizes and materials, but relish the opportunity to handle your specific and unique requirements. Standard delivery is usually within 1-2 weeks with an on time delivery percentage above 98%. Your spacers will be shipped in clean boxes via UPS or neatly stacked on a skid and shipped via Common Carrier. Your complete satisfaction is our goal. AM Industries meets National Aerospace Standards (NAS) for spacers and standoffs.